JatroBiofuels is committed to providing sustainable biodiesel and bio jet fuel from non-food source at below crude oil price of $40/barrels. 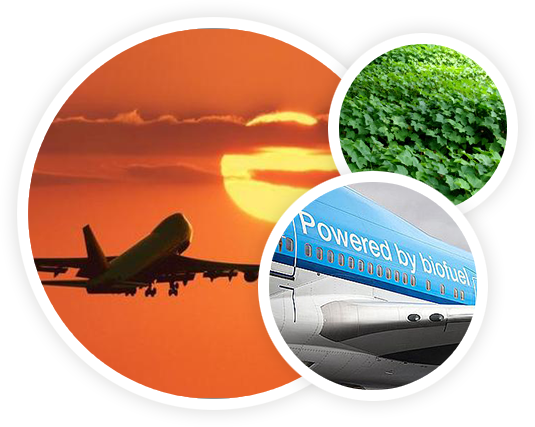 Biodiesel is a renewable fuel and an alternative to or addition to petroleum diesel, with positive environmental performance.. The success of Biodiesel lies in finding inexpensive feedstock that do not compete with food crops and can be cultivated economically with high oil production ratios. Jatropha is non-edible and provides the most promising solution. 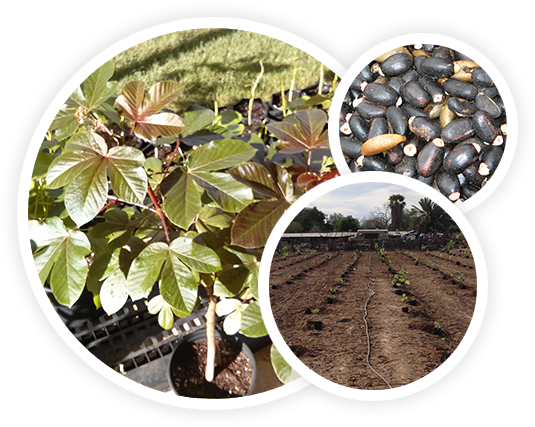 Proving that the climate and soil composition in Arizona are adequate for the cultivation of the Jatropha plant. Our dual mode approach is to import Jatropha seeds while increasing our Jatropha plantation. Designed by JISKWEB | Powered by JatroBioFuels Copyrights. All rights reserved.